Allows users to create a virtual CD/DVD drives and play CDs & DVDs without the need for the physical disc. Note: We've detected that Alcohol 52% Burning's installer might attempt to bundle third-party software. Our team has compiled a list of clean alternatives you can try instead. You can still download Alcohol 52% Burning but we suggest to proceed with caution and select the "Custom" installation option to identify any potential unwanted software. There are no limitations on this version, other than the ability to create only 6 virtual drives. The retail version still supports 31 virtual drives. Remember you can not run Alcohol 52% if you have Alcohol 120% installed on the same drive. This version of Alcohol 52% is for private, non-commercial, single home computer use only.The license is provided personally to you and for that reason it does not allow you to make any duplicate (copy) to be sold, borrowed, assigned, leased or transferred. 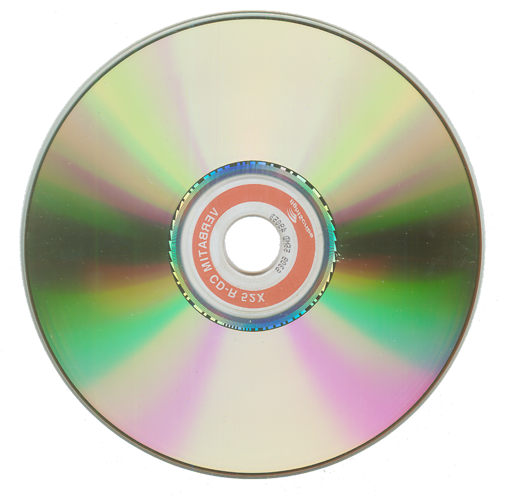 Emulation software allowing users to play CDs DVDs without the need for the physical disc. Notebook users and PC Game players would benifit the most from Alcohol 52% Supports 25 plus languages Can handle up to 6 virtual CD DVD-ROM drives, all at once. The reading speed of a virtual CD-ROM is 200X. Version 2 release includes a brand new User Interface with full unicode support. New Folder Management, and enhanced Reading engines.